This article is 1912 days old. 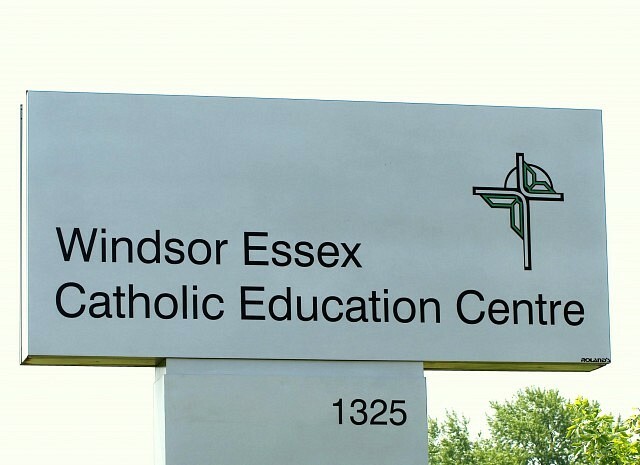 A new French Immersion Program is coming to Christ the King Catholic School in South Windsor. Parents can register their child for Full Day Junior and Senior Kindergarten at the school if you are living in the following grade school areas, Christ the King; Notre Dame; Our Lady of Mount Carmel; St. Christopher; St. Gabriel; St. James and St. John. Students living in this geographical area that have a baptismal certificate or have one parent that has a baptismal certificate are welcomed to attend. Junior and Senior Kindergarten registration is February 10th to February 21st and Open Houses are being hosted on Wednesday, February 12th from 5pm to 7pm.